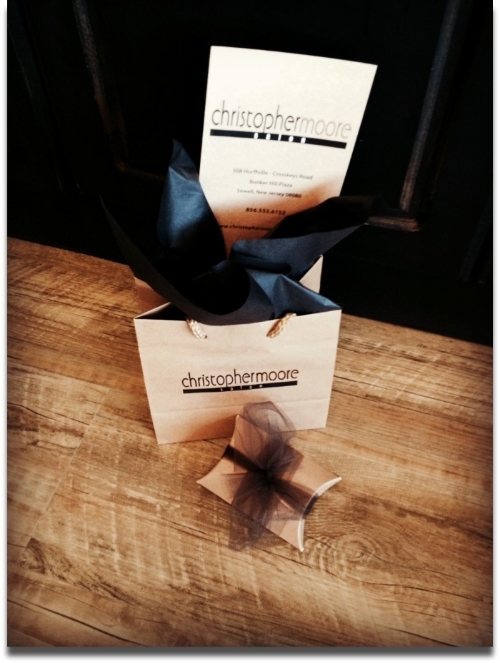 A visit to Christopher Moore Salon will be a day to remember. It is the perfect gift for any occasion. Our gift cards come in variety of increments so that you can choose the perfect day of beauty for that someone special. Our Gift Cards are available online for all your gift giving needs.